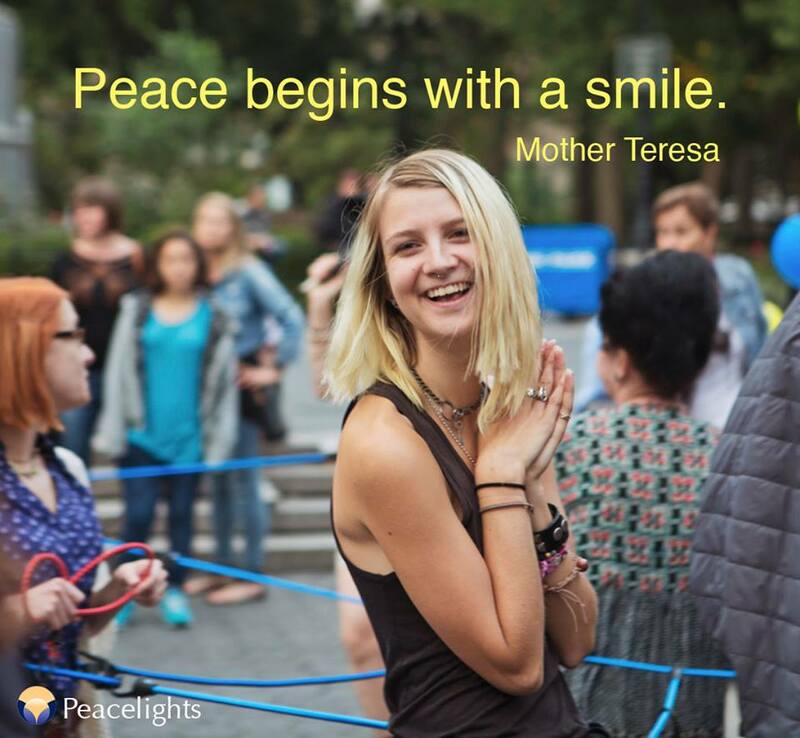 Peacelights founder Joumana Rizk directed a benefit concert in Rio de Janeiro, Brazil. 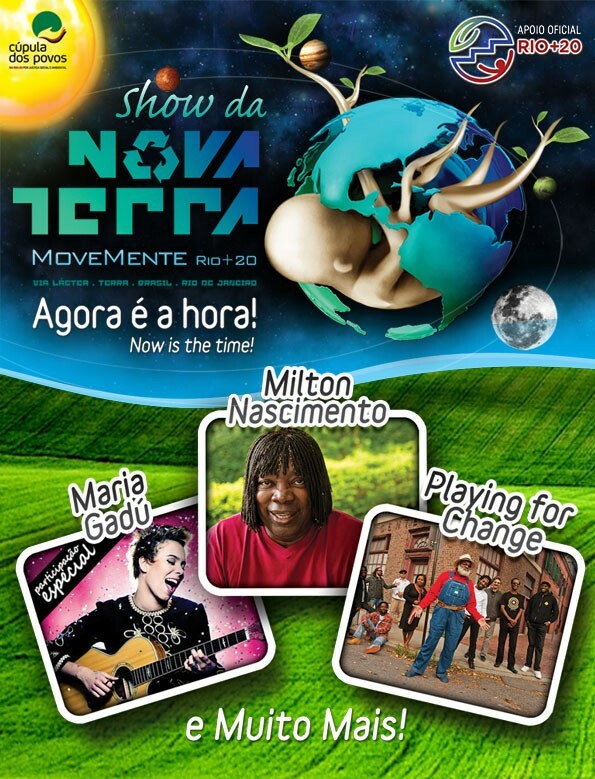 Concert for a New Earth on June 21, 2012 was timed to coincide with the United Nations Rio+20 Conference on Sustainable Development and help advance the goal of sustainable development. The word-class line-up included Milton Nascimiento, legendary Brazilian singer, songwriter, and guitarist; Youtube sensations Playing for Change; and singer-songwriter Maria Gadú, a two-time Latin Grammy nominee. The concert also featured three of the winners of the Rio+20 Global Youth Music Contest: Children’s Choir Santo Amaro de Oeiras of Portugal, and Milena Paraschiv and Radu Popescu of Romania. Also featured were Chief Arvol Looking Horse, Chief Benki Ashaninka, Xiuhtezcatl Martinez, Troy Lush, and the Cultural Goodwill Group from the Federation of World Peace and Love that has performed all around the globe, including the 2000 Sydney Olympic Games. Elizabeth Thompson, UN Secretary General’s appointed Executive Coordinator, UNSCD Rio+20, and Nikhil Seth, UN Director of the Division for Sustainable Development, both expressed their full support for the concert. Concert for a New Earth was produced by Anne Hamburger (Big Heart Theatrical), Joumana Rizk (Peacelights), and Marcelo Shama (Nova Terra).